On Saturday, we came to the end of our Performance Tour of Mixed. We would like to sincerely thank everyone who came down for the show and for your support through this project! This heartfelt play, explores the difficulties that interracial individuals and relationships face. Other than shedding light on the obstacles of interracial dating, the play was about loss, love, falling and getting back up. From our shows, we were also able to gather varying perspectives of audiences on the subject matter presented in the play. Many expressed their favour towards the content of the play, the actors, the setting and the play as an entirety. 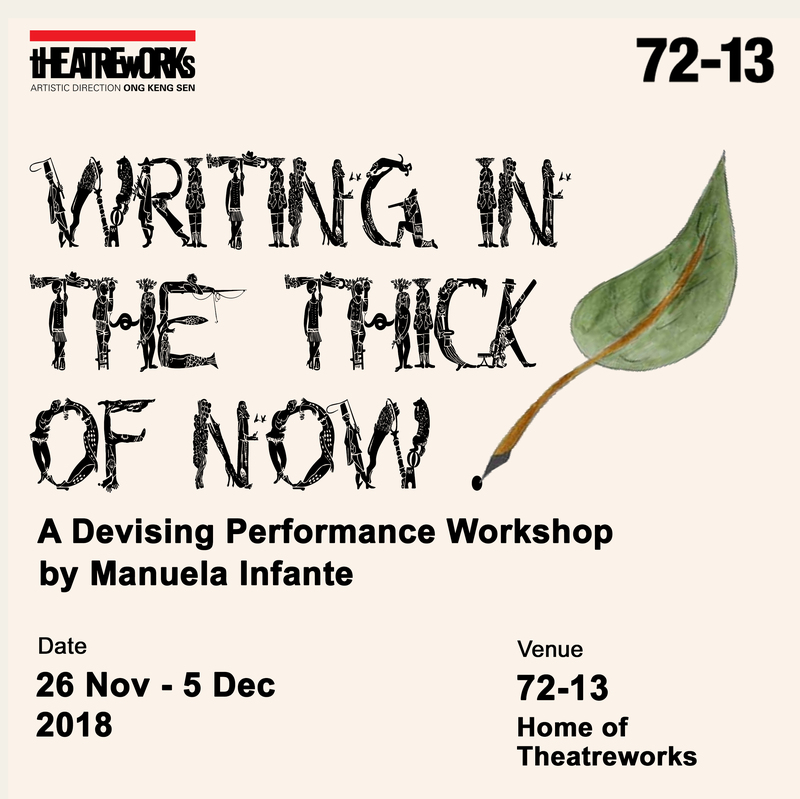 TheatreWorks’ Engagement programmes hopes to encourage audiences to appreciate theatre and use theatre as a forum to raise and discuss taboo yet critical issues facing the community today. Race has always been a part of Singapore’s history, and remains a key part of a person’s identity from the day they are born through their entire lives. We hope that everyone who watched the show left with more than when they came in – regardless of if its knowledge, questions, or thoughts about race. Thank you everyone for your participation in making Mixed a success, and for your supportive enthusiasm! We do hope to see you at our other events soon!